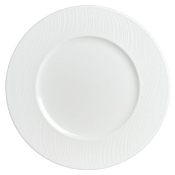 Narumi Aria fine china plates by Steelite. 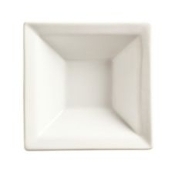 Each plate is 6.25" in diameter and features intricate brushed patterns on the rim. Each case contains 24 plates. 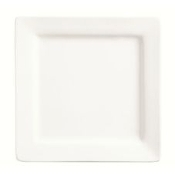 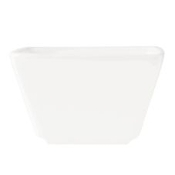 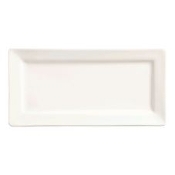 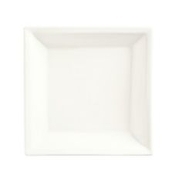 World Tableware Slate Ultra Bright White 9" Square Plate This 9" square plate features the clean, angular lines and ultra bright white porcelain body of the Slate collection.